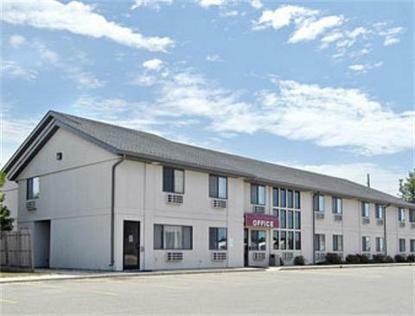 This Pride of Super 8 property has all of what you're looking for in hotel accommodations. Location, amenities and service. All of our rooms are well appointed and include free wireless high speed internet, hair dryers and complimentary continental breakfast. Enjoy one of our VIP jacuzzi suites which include all of the standard amenities plus a whirlpool and extra space for entertaining. We also offer meeting facilities for your next business meeting or social gathering. From corporate get togethers to social events, our meeting facility is sure to satisfy. Since we are close to the Iowa Great Lakes area, you'll enjoy some of the finest outdoor activities available such as fishing, golf or boating. Our staff is ready to handle all of your hotel needs. we look forward to serving you. We'll see you along the way.